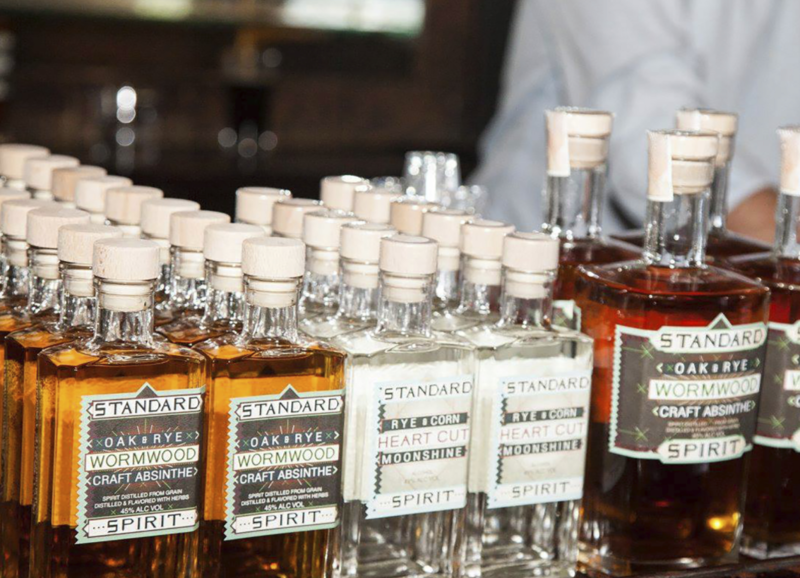 Billed as a trip back to pre-Prohibition New York City, the fourth-annual NYC Craft Distillers Festival at The Bowery Hotel will feature delicious drinks and live music. Sample offerings from more than 20 craft distillers while a 1920s jazz band soundtracks the all-day, all-night speakeasy experience. More than 60 different spirits will be available for tasting, and VIP admission is also available, which gets you in an hour early to meet the distillers face to face. Food will be available for purchase, and a complimentary coat check adds to the gracious feel. Wear your Roarin’ Twenties best.